Dr. Stephanie McSpirit and Dr. Charlotte Rich have earned the highest honor for teaching excellence at Eastern Kentucky University. Dr. Kelli Carmean and Dr. Kevin Minor have earned the highest honor for teaching excellence at Eastern Kentucky University. 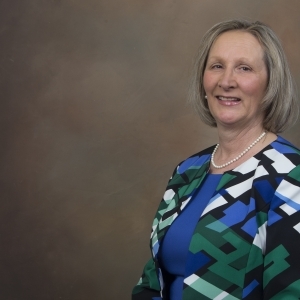 Dr. Shirley O'Brien is the latest faculty member to earn Eastern Kentucky University’s highest honor for teaching excellence. 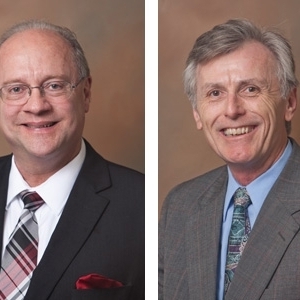 Dr. Richard Crosby and Dr. Kenneth Tunnell are the latest faculty members to earn Eastern Kentucky University’s highest honor for teaching excellence. 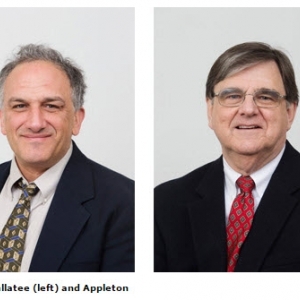 Allen D. Engle, Sr. selected for the prestigious Foundation Professorship effective 2013-2015. 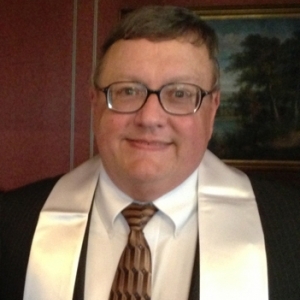 Allen D. Engle, Sr. (B.B.A. 1978, M.B.A. 1980, EKU, Ph.D. 1990, UK) Professor of Management in the School of Business at Eastern Kentucky University, was selected for the prestigious Foundation Professorship effective 2013-2015. This is the highest honor an EKU faculty member can receive and recognizes excellence in the classroom and dedication to students. 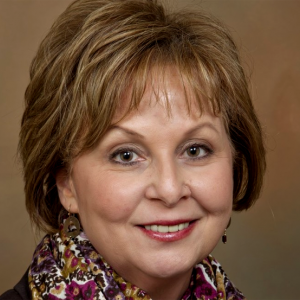 Dr. Beverly Hart has earned Eastern Kentucky University’s highest honor for teaching excellence.